Sorry...this is WAY overdue...but better late than never, right??? 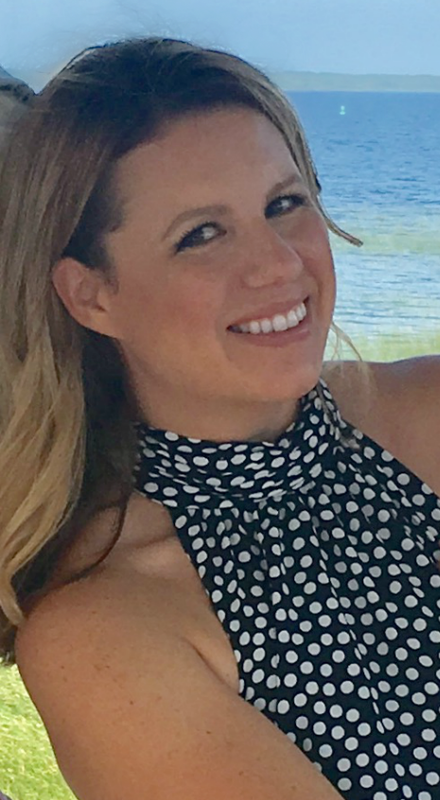 Here's an update on the skin care products I've been using since August (initial post here). Moisturizers: Olay Complete Broad Spectrum SPF 15 for Sensitive Skin and Garnier Skin Renew Anti-Sun Damage lotion . The Olay lotion wins by a landslide. While I like the scent of the Garnier lotion, that's about it. For me, it's very thick and sticky. It almost leaves a film on my face thus making applying foundation impossible. Olay gets an B. Garnier gets a D.
Blemish Treatment: Clean & Clear Persa Gel 10. This works fine...but I haven't been using it a ton. Not because I'm not breaking out (which I am) but because I stole a Retin A sample from my husband and have been using that instead. Now that I'll give an A! Eye Treatment: Garnier Ultra Anti-Wrinkle Eye Roller (with Retinol). This is my second favorite product out of the bunch...and once it's empty, I'll repurchase. Since I've been using it more as a preventative thing, I can't say I've seen a huge difference in small lines. However, I can tell you it's de-puffing effect is worth it's weight alone. Grade = A! Night Cream: Olay Regenerist Mcro Scuplt Cream. This is a toss-up. Have I noticed a difference using it? No. Is it making a difference that I just can't see yet? Maybe??? Overall, I'd say it's just "fine." It's fairly expensive, so next time I'll probably save a few bucks and buy the CVS brand instead. Overall grade = C.
Eye Treatment: Margot A&K Eye Cream. I used this maybe 3 times after I did the initial post. I just can't get in the groove of using an eye cream before bed. I'm lucky if I remember to use my face cream! So I can't really fairly grade one. Sorry! 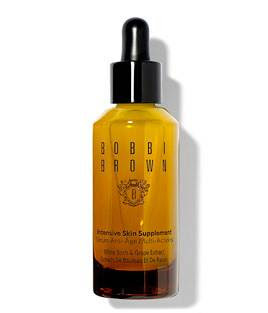 This might be the answer to all my prayers...but send me into bankruptcy This is Bobbi Brown's Intensive Skin Supplement. I received it as a free sample along with a purchase. 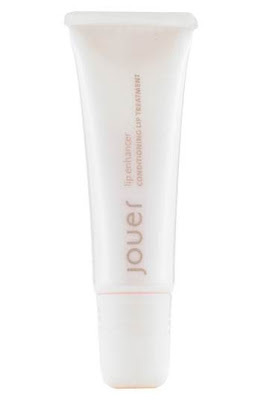 It's supposed to improve skin's appearance (brighten), smooth and firm....and so far, it does! It's sooo awesome but equally expensive. It's a whopping $67 for just 1 ounce! Ugh! My sister turned me onto this brand when I interviewed her for a Friday Q&A. I had a gift certificate to Sephora so thought I would give it a shot. 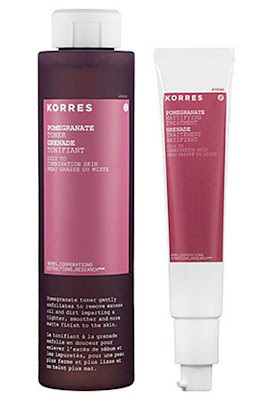 I purchased the Korres Pomegranate Toner and Mattifying Treatment and I really like both of them! The toner is super refreshing and I like the super clean feeling it gives. And I do feel like it's tightening my pores. The mattifying treatment is probably the best I've used to-date (sorry Laura Mercier). Using them both together help make a great base for makeup application. I love cetaphil! I've been using it since I was in grade school! It's the best! Wish I would have started using it years ago! Have you tried aveeno moisturizer? It is my favorite beauty item. It has SPF in it too.